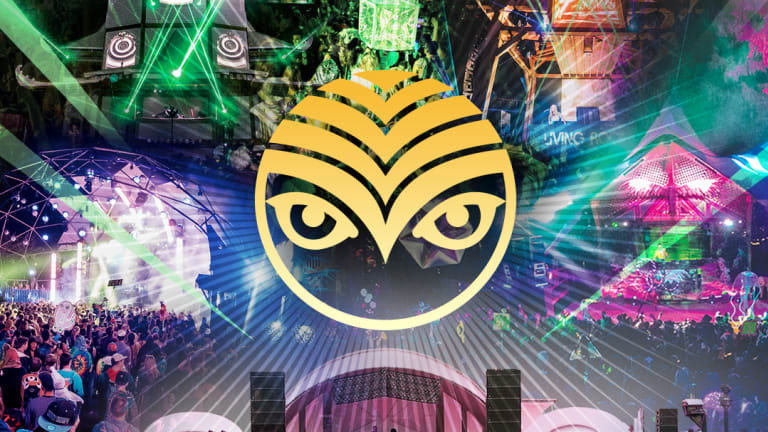 Let's talk about what else Shambhala has up their sleeves this year! 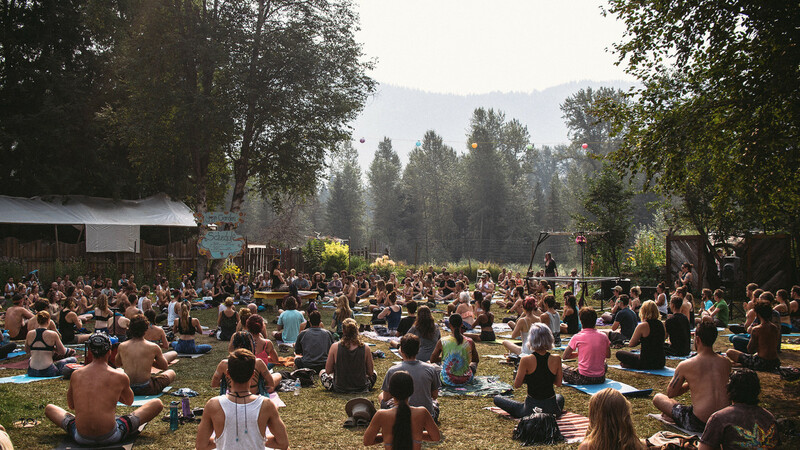 Returning to British Columbia, Canada on August 10-13th is the unforgettable Shambhala Music Festival. 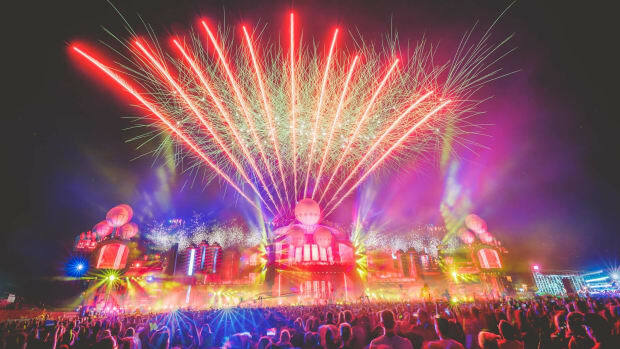 The electronic spectrum has presented itself for more than 20 years something more than just a musical event. Attracting audiences from all our the globe, it’s exposed radical new sounds, trends, nature, and overall, an unique experience attendees will never forget. 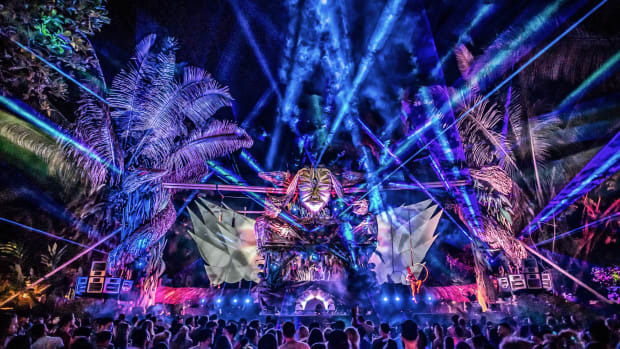 Even so with a lot evolving over the years, Shambhala still remains focused on their principle: “It’s all about the people on the dancefloor.” Conveying an unparalleled experience has given their audiences an opportunity to write their own Shambhala story. 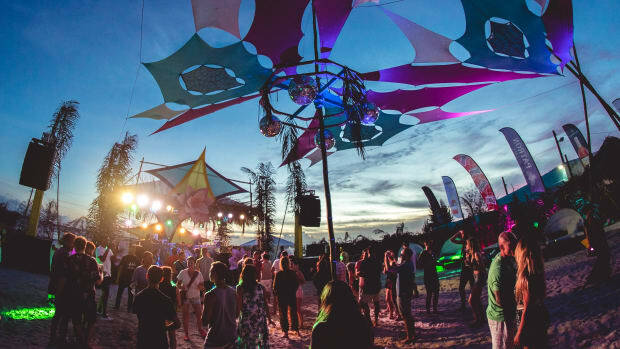 Some of the interactive experiences include Basscamp Art Gallery, Workshops, Yoga, Attendee Organized Events, Themed Camps, Attractions, and much more. 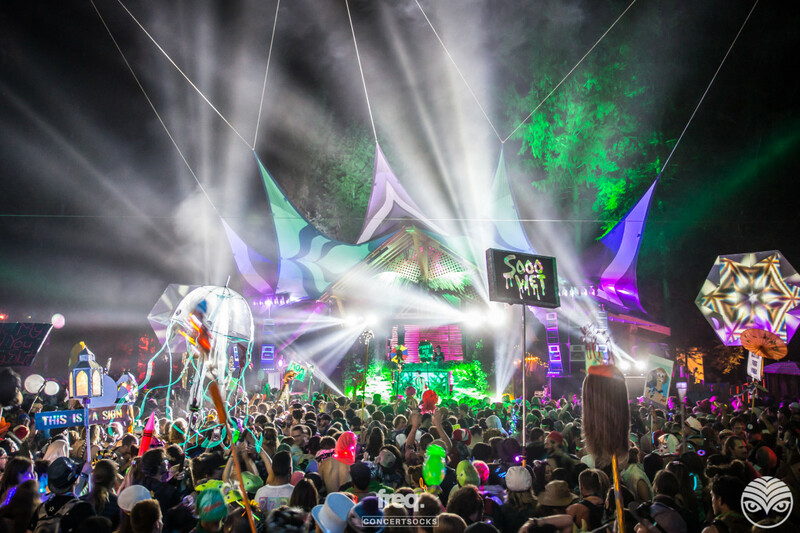 The Basscamp Art Gallery is the festivals’ central art hub. 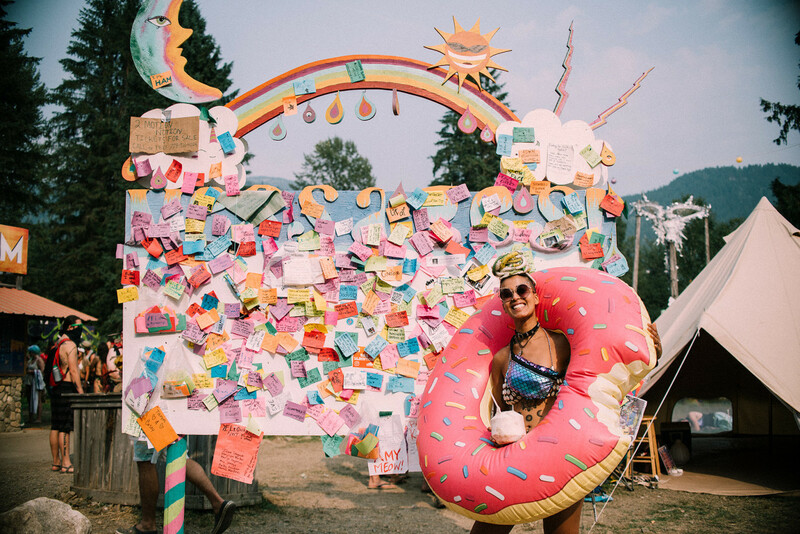 Located in the heart of ‘downtown’ Shambhala, there will be artwork all around within a geodesic dome that is known to be Shambhala’s landmark. The workshops offered will be giving attendees an opportunity for a learning experience that&apos;s more than just dancing and music. The type of classes offered will be a way for attendees to feed their mind and souls. Soothing yoga classes will be offered to stretch out the sore muscles from dancing all night. These classes are conveyed in various styles like acro-yoga, vinyasa and much more. Taking a moment to breathe, meditate, and having stillness will be perfect to keep your body moving for the dancefloor. Attendees will have an option to opt-in on a Guest Theme Camp. These camps invite anyone to participate in their games, chat and meet new friends, and other fun events hosted by each camp. 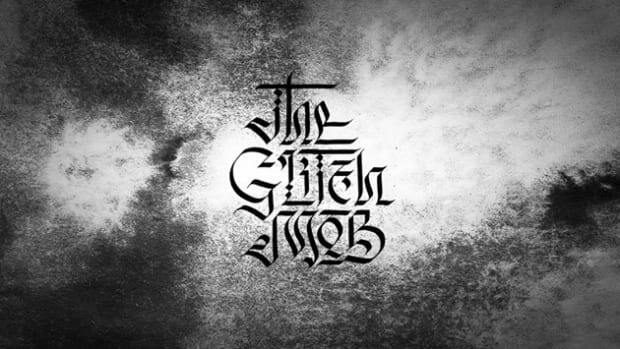 If you wish to run your own, you can apply here. The Attendee Organized Events is an interactive experience with the festival itself and other festival-goers. You will have a chance to organize your own workshops, costume days, and most of all, share your creativity with the Shambhala family. 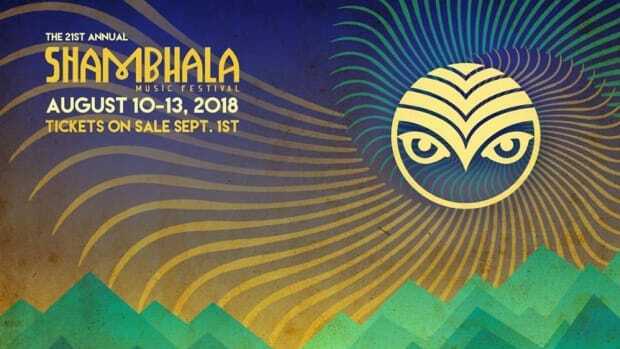 Anyone can simply set up the idea on Facebook as an event and post it on Shambhala Facebook Group and email britz@shambhalamusicfestival.com to submit to their Attendee-Organized Events Guide. Attractions will be spread out on the festival grounds giving you a well-rounded amazing experience. You will have an option to show your love to your partner or festie-bestie at the Wedding Chapel. The fashionistas will have a chance to bring their style to the runway at the Fashion Fiasco Fantastico Fashion Show. Or bring all your wishes and dreams to the Wish Tree to share them amongst others and mother nature. 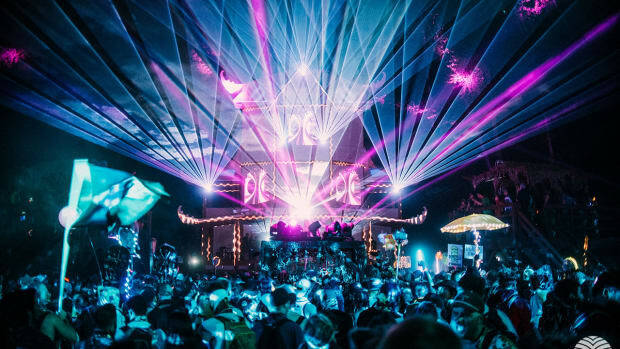 Like previous years, it’s obvious Shambhala will convey an awe-inspiring experience. Thus, it just continues to get better and better, attracting new and veterans to the Shambhala family. More details on set times and classes offered will be soon published on Shambhala&apos;s website. With his 11th performance at Shambhala Music Festival this summer, Excision has now played at 50% of the festival's iterations. 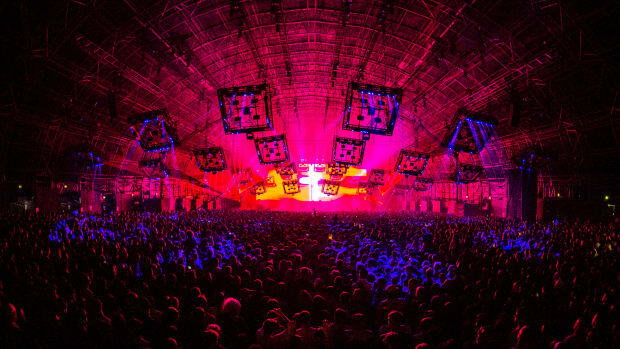 Here is what you need to know about next year's Steel Yard London offerings. Pack your sunscreen and bags because you're not gonna want to miss this. 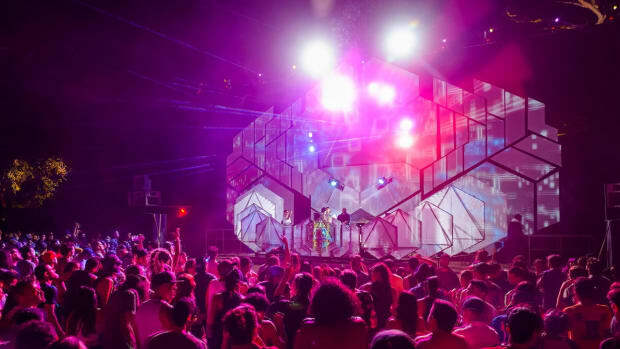 You don't want to leave your music experience entirely up to the festival gods. It's best to have a plan of attack when you're floating between 7 stages for 3 days. Here's my top 42 artists to catch at this one-of-a-kind festival.